Occasionally we like to alert you of an airdrop we are excited about. Enjoy! How to join the Aussie Digital Bounty? After completing all the tasks, you will receive 8,500 AUD tokens. 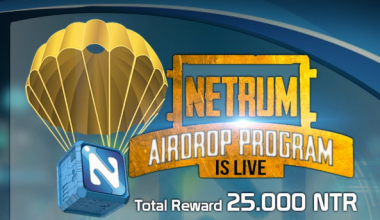 For more information regarding the Aussie Digital Airdrop, read this article or visit the Airdrop Terms & Conditions page.